That also means summer is just around the corner! I can't believe my 4th graders are about to leave me and become big 5th graders! 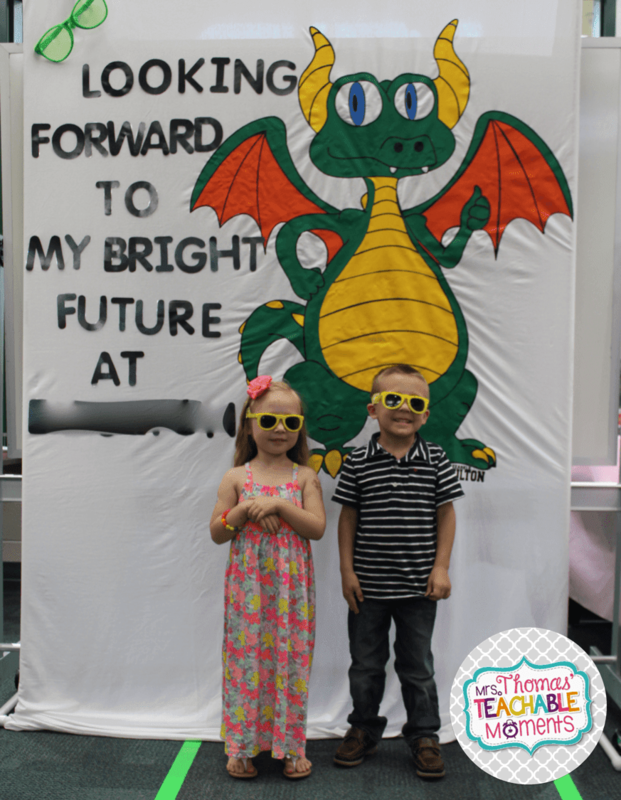 What amazing things did you do in your classroom this week? Did you nail an amazing lesson? 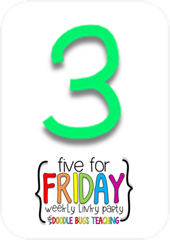 Were your kids on fire this week? Do you feel like you made a difference? 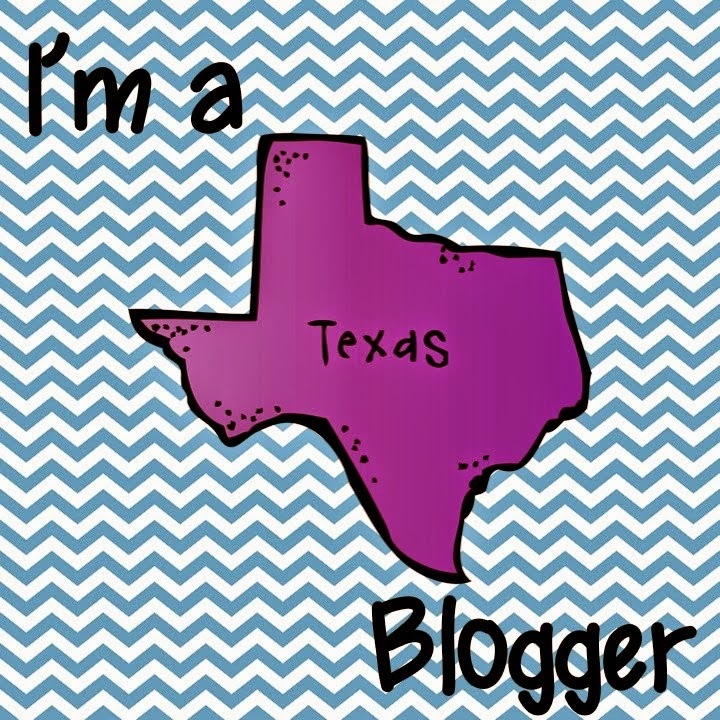 Here are 5 things going on in my little world that I'm awfully proud of! 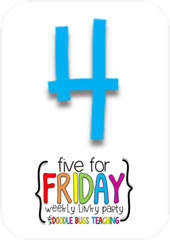 5, because it's Five for Friday with Doodlebugs! I have the sweetest students who are always writing me notes, asking to help me, and drawing me pictures. 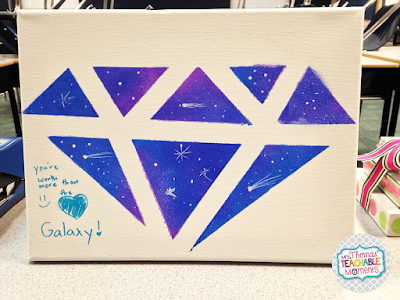 The other morning, one of my kiddos brought in this beautiful picture she painted for me on a little canvas! It was so touching because she is not usually very outspoken and is one of those kids that I'm not ever sure if I am connecting with or not. Well, this sealed the deal for me! I love it! 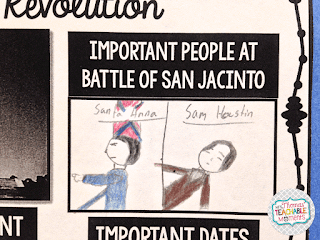 We learned about the important Battle of San Jacinto this week in Social Studies. 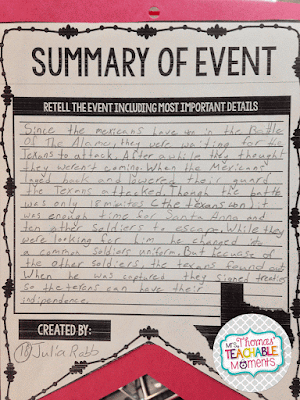 My kids were pumped about it and I could barely get through the lesson because of all the questions they had for me! I don't know about you, but I find classroom discussions to be so fun and a way to make them feel like they, too, are in charge of their learning. We finished up by making these amazing pennants from The Little Ladybug Shop. You can snag them by clicking here or the picture below! 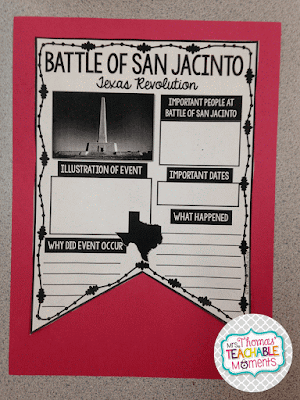 They were a great way to assess their knowledge over the battle in a fun way, and it made for cute classroom decoration! 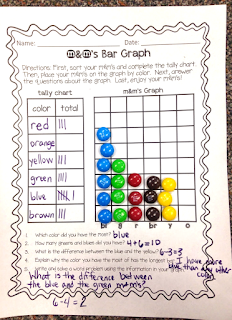 We learned about dot plots in math this week. I'm not gonna lie - never in my life have I heard of dot plots, nor do I know where in the real world one would ever want to use them, but, the state of Texas says I am to teach dot plots, so teach them I do! I wanted a way to spice up this skill, and I candy gets my kids motivated! I asked them each to bring in a bag of Skittles by Thursday, and I had no idea there were so many varieties of Skittles! Luckily, it really didn't matter the color/flavor. 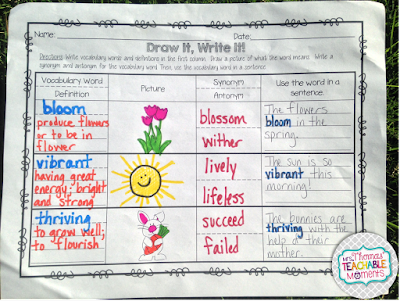 I also updated my vocabulary activity called "Draw It, Write It!" I love having an engaging way for my kids to learn new vocabulary and to gain a deeper understanding of the words. 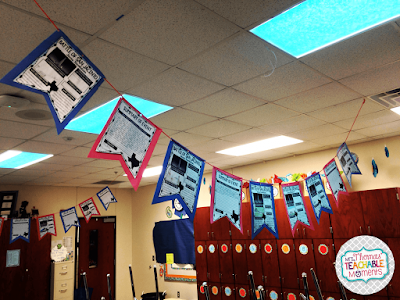 I originally made this when I was in 2nd grade, but now that I teach 4th, I needed it to be a little more challenging, so I updated it to have several versions that can span many grade levels, and can be used to differentiate instruction. 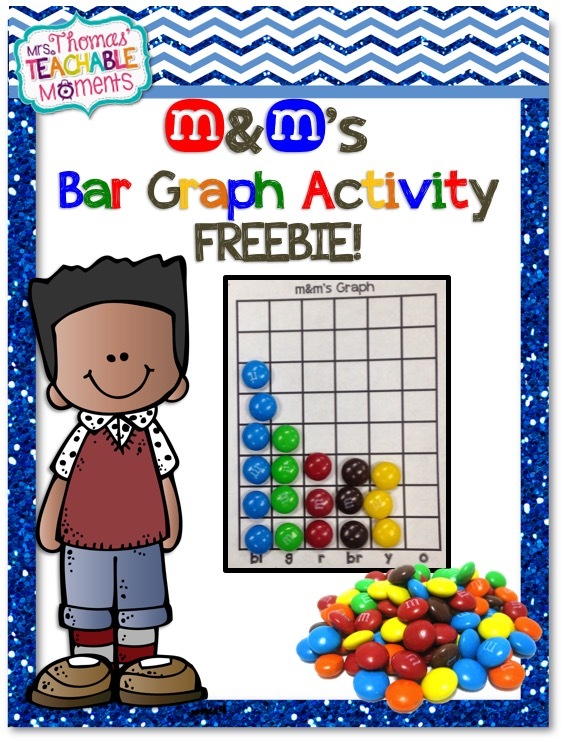 It works well at small group, centers, independent work, homework, partner work, etc, etc! You can pick it up here! and now look at them...all big and ready to be onto the next chapter! That is my week in a nutshell! I'd love to connect with you! Leave your comments below and tell me what you were up to this week! 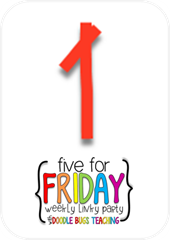 What was the BEST thing that happened to you, or that you made happen this week? 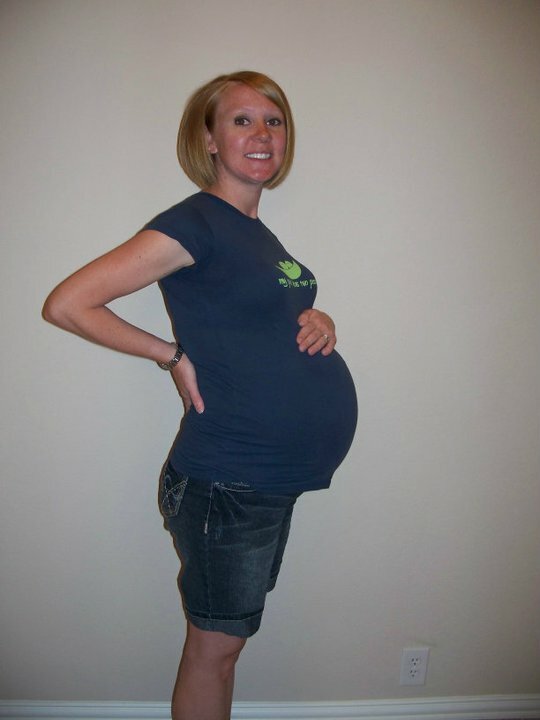 I love the picture of your own two kiddos! So sweet! And isn't it crazy how close summer is?? It was a really productive week! My kids have grown so much in so many ways. I love all the fun learning that went on in your classroom. I really liked your Alamo and Skittles lessons! 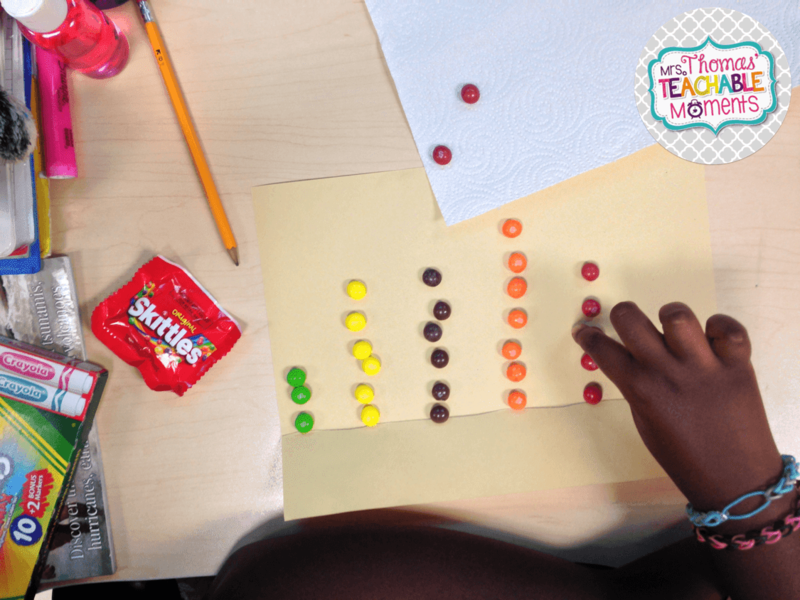 I remember having the same feelings about dot plots when I taught math! 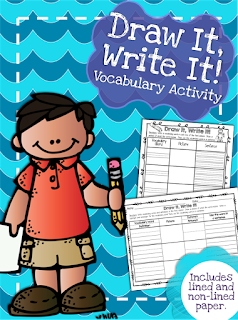 Will definitely be checking out your Draw It, Write It resource! I agree, what's up with dot plots?! We need to do them in 2nd grade also. 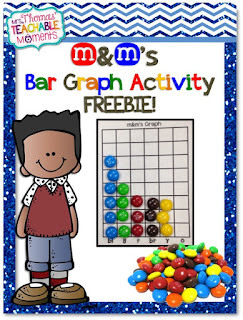 I'll be checking out your M&M Bar Graph activity. Thanks for sharing! Mindy, you have very beautiful children!) So if we are talking about the studying , I like all of your methods and approaches. 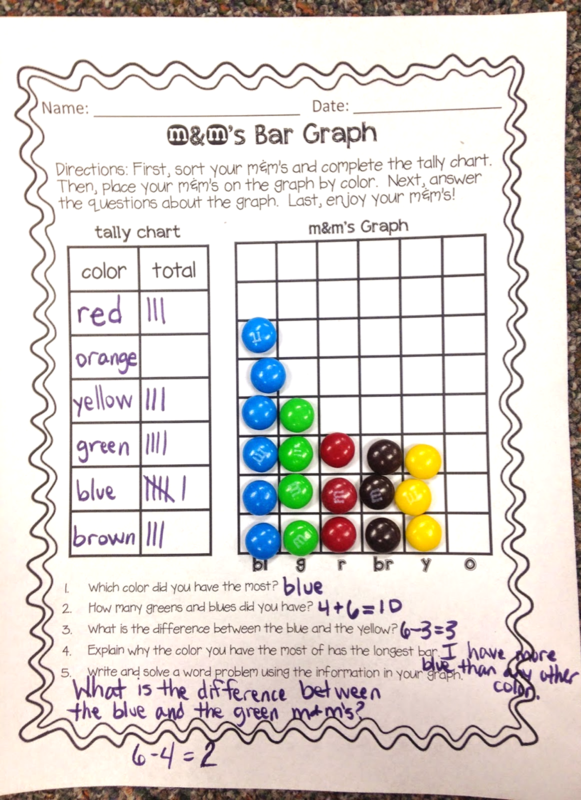 I was very surprised, in a good sense of course, of your skittles dot plots game, great idea, it is funny, it is interesting and colorful. Teaching through the game is the best approach for any teacher. Also I like how you teach your children new vocabulary: paint and describe. At the same time children can learn new word, write it, remember it much better and then can use it in the real speech, or they can look for assignment writing and apply the new appropriate words there.